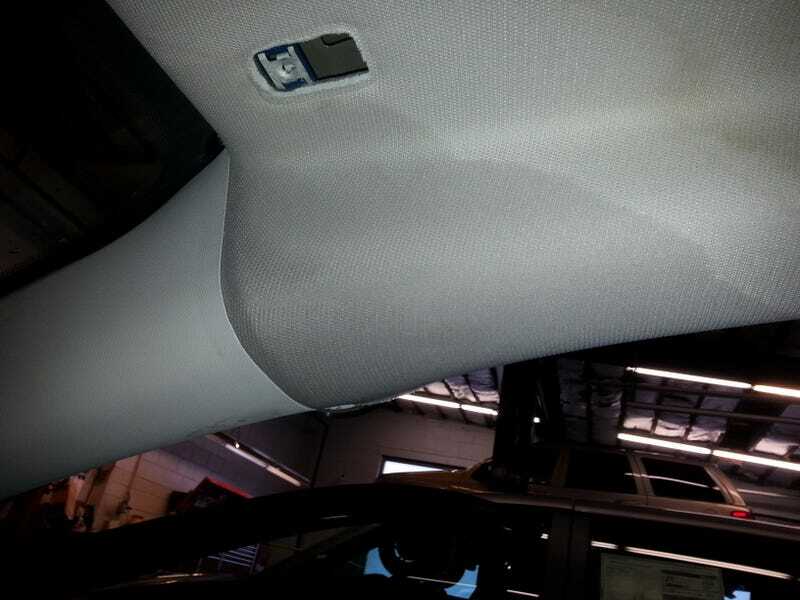 There's a puddle on your headliner. How hard is it to properly seal a windshield from the factory? #ChryslerProbs.